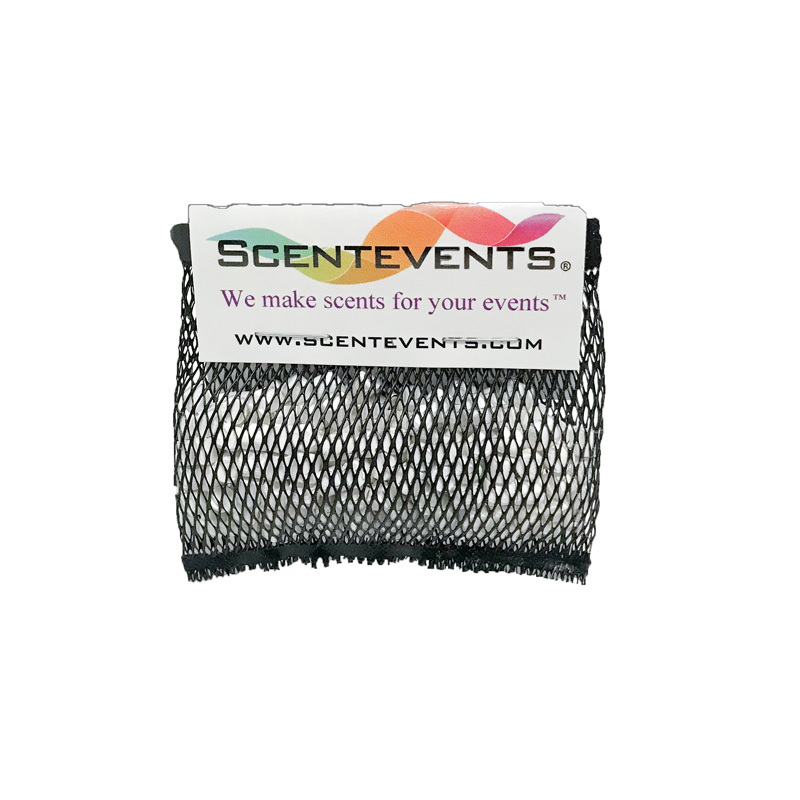 Scent a space 1000-4000 square feet for up to 12 hours (particular scent, air flow, and fan speed will affect scent coverage, time and intensity). 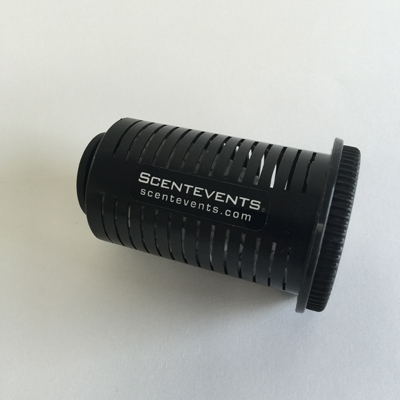 A refillable scent cartridge combined with its powerful 1/5 HP motor quickly freshens a room much more effectively than conventional air fresheners. 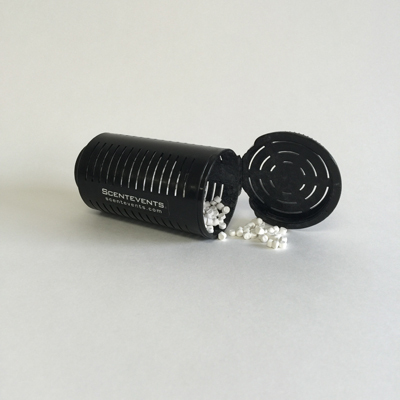 With 4-speed capability, a quiet low speed allows even more controlled scent dispersal. 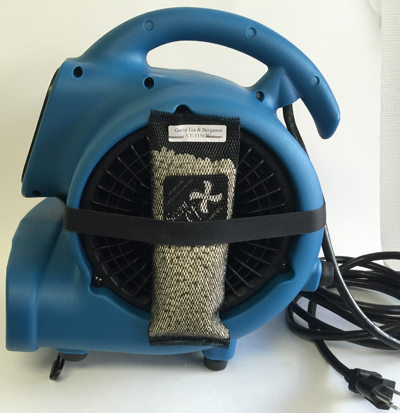 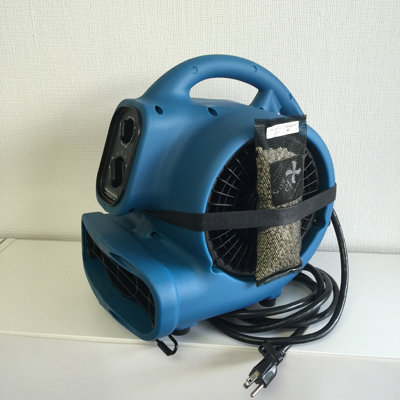 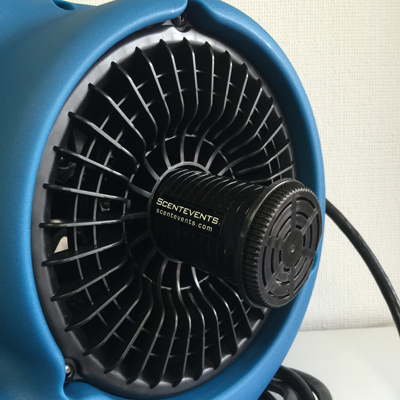 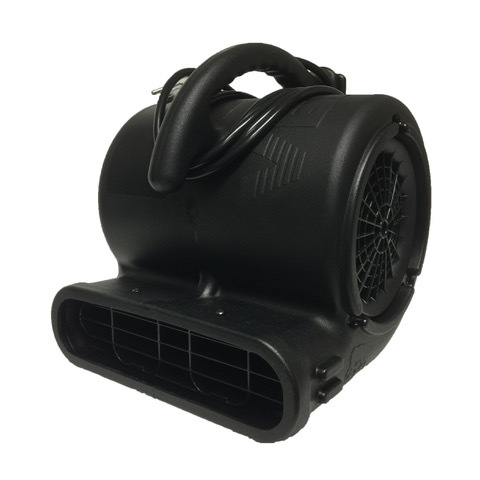 Weighing in at a little over 10 lbs., this portable air mover gives you the flexibility to scent areas while ventilating or drying at the same time. 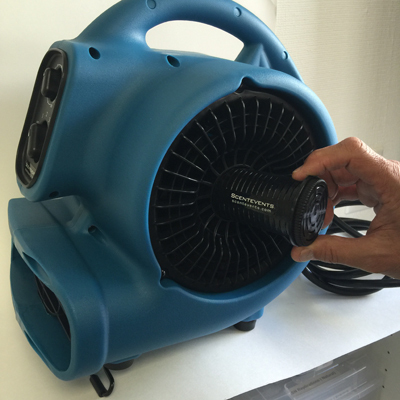 Great for special events, home use, carpet cleaners and water damage, this unit features 4 speeds, a 3 hour timer, convenient daisy-chainable power outlet and rugged commercial grade housing. 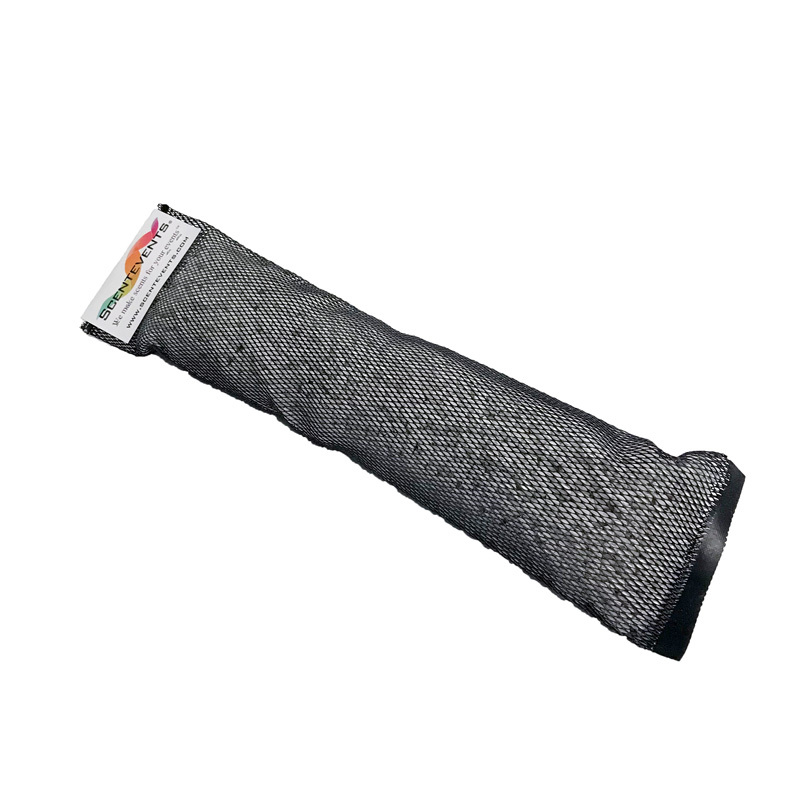 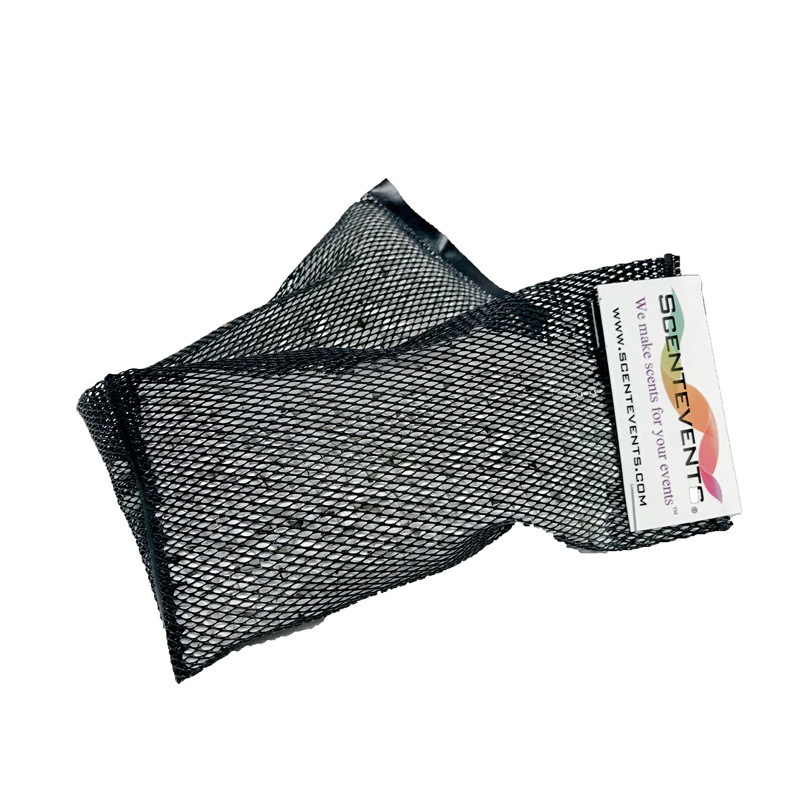 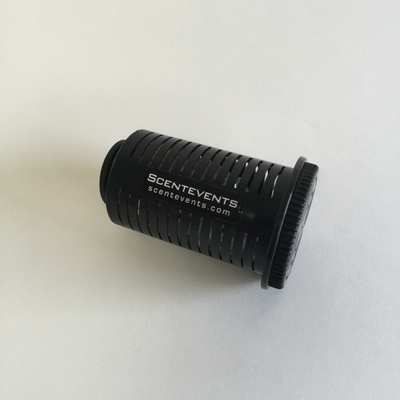 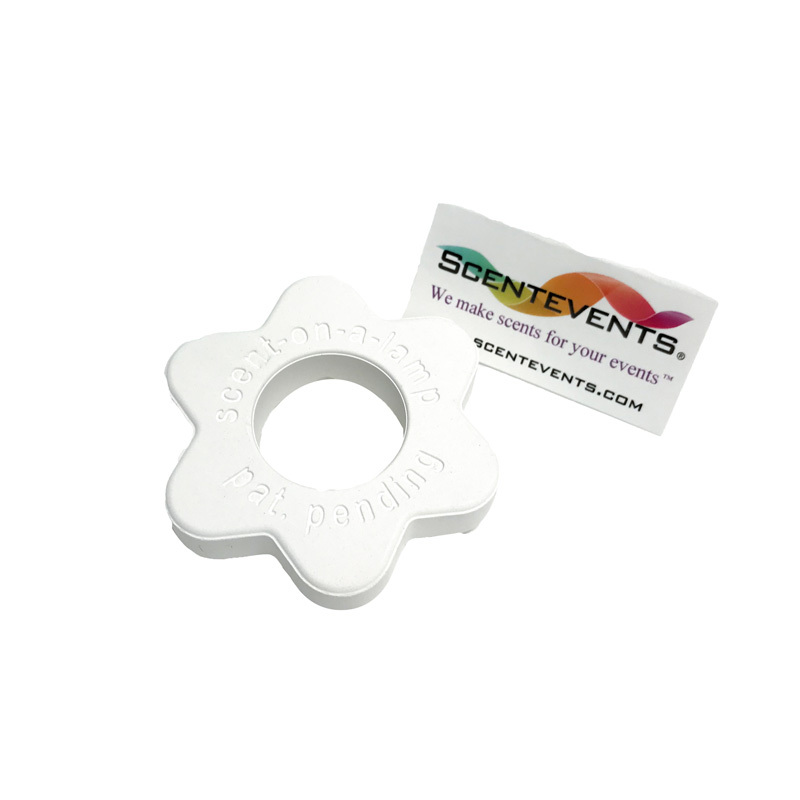 ScentFX sleeves can be attached to the blower or Scent Beads can be used inside the refillable scent cartridge.